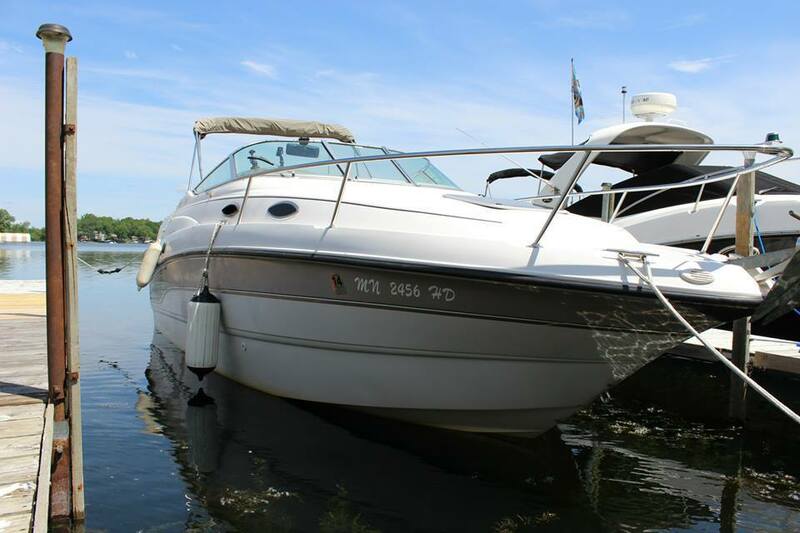 We can help you find access a fleet of boats to rent based on Lake Minnetonka in Minnesota. 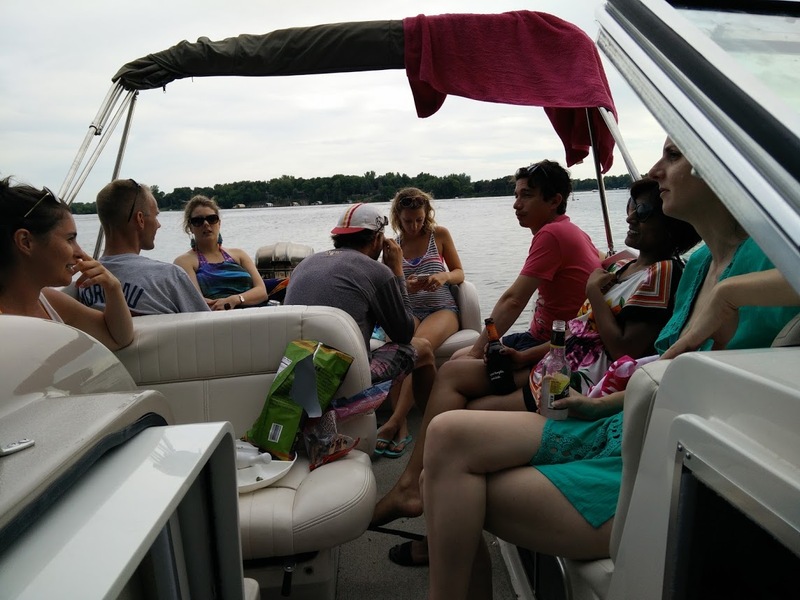 Gather your friends, coworkers, bachelor or bachelorette/ wedding party and enjoy a day on the water. 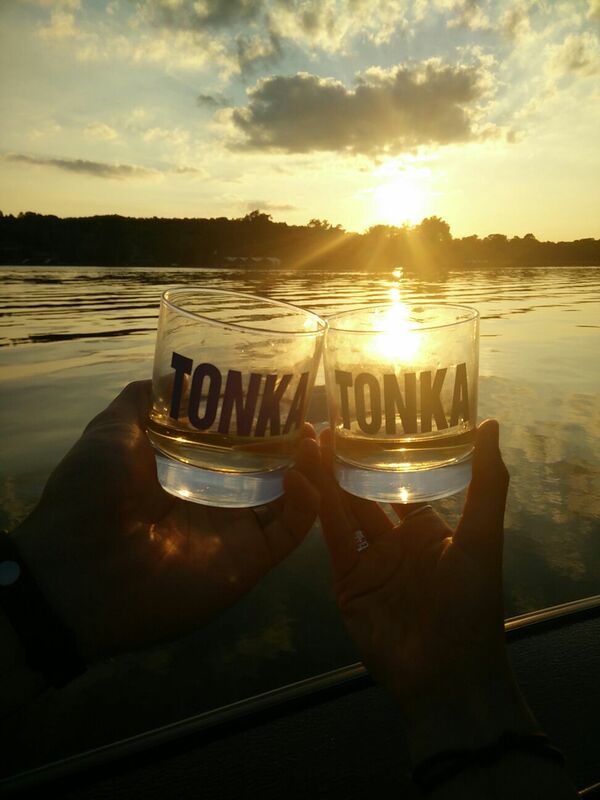 We arrange for boat drivers so you can just enjoy the scenery! 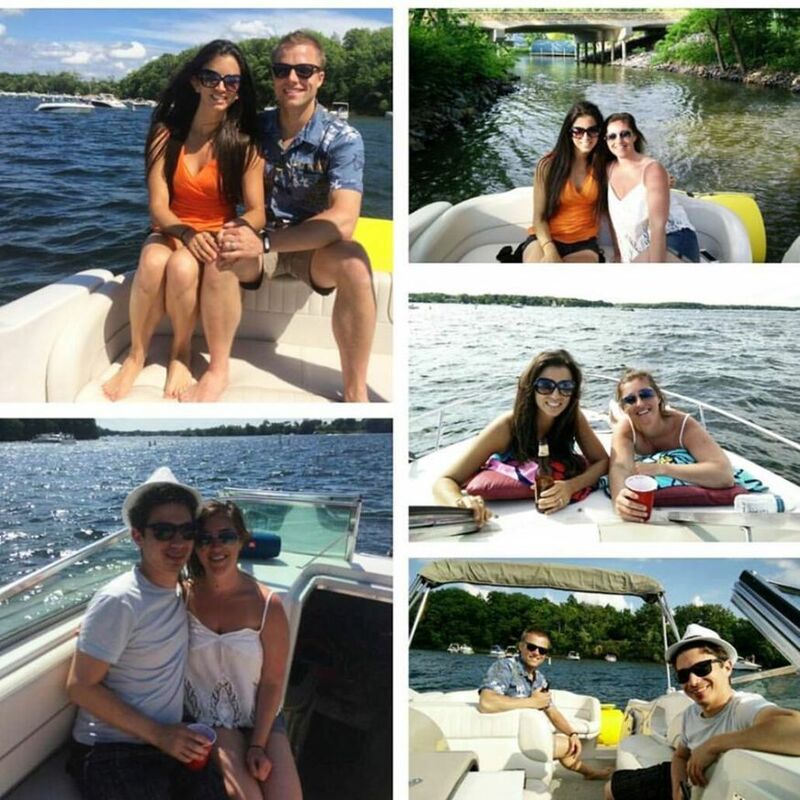 Make your special event more special by renting a boat from Social Floats. We can provide several services like Boat tours, Boat parties, Corporate Events, and cruises with prices starting at $120 an hour for a minimum of 4 hours (or $12/ hour per person for 10 people). This includes the boat, a driver, and fuel to take you where you want to go! 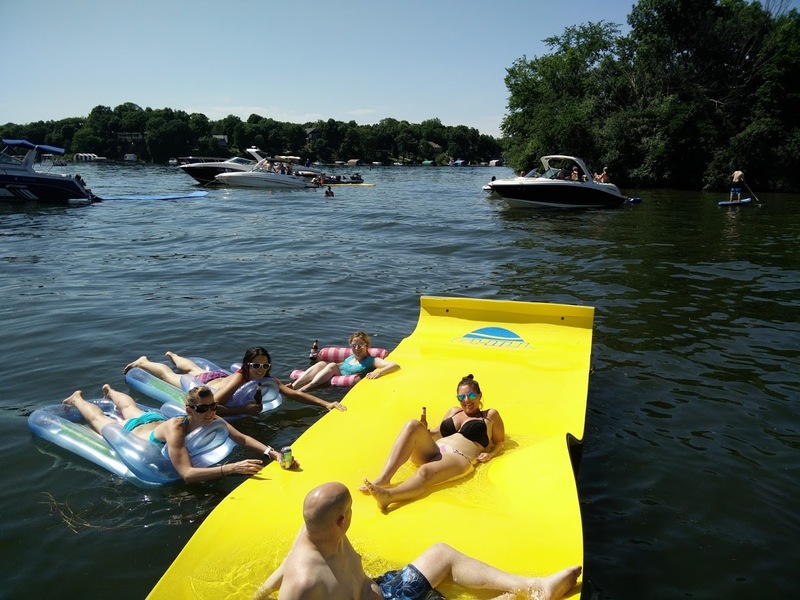 Just bring your snacks, drinks and bathing suit and enjoy a relaxing experience on the water! Send us a message for more information.